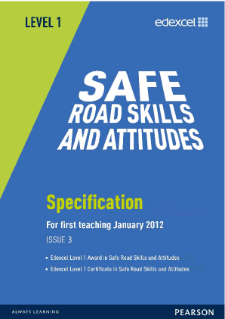 What are Safe Road Skills and Attitudes qualifications? Our Safe Road Skills and Attitudes qualifications have been designed in partnership with the Driving Standards Agency. First of all the qualification is approved for learners aged 14+ at schools and colleges and are open to all road users. That includes car drivers, pedestrians, cyclists, motorcyclists or horse riders. 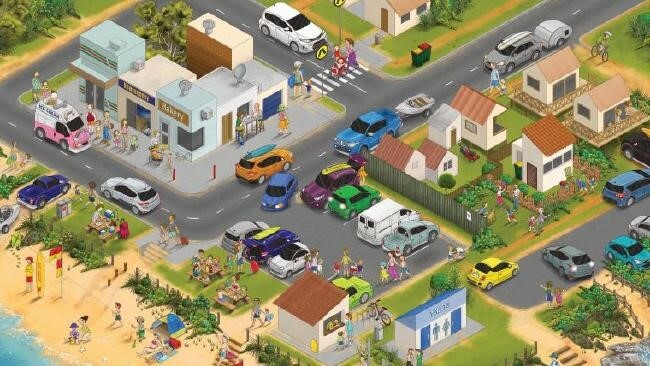 Learners will gain an understanding of the rules of the road as set out in the Official Highway Code. Furthermore, to the impact of their attitudes and behaviour can have on other road users. Why take Safe Road Skills and Attitudes? A huge number of accidents occur among young people who are new drivers, endangering their lives and those of other road users. Safe Road Skills and Attitudes qualifications aim to make a positive contribution to road safety by educating all road users, building a sense of personal responsibility and encouraging a mature attitude towards risk and road safety issues. * Learners must sit and pass the DVSA Abridged Theory Test within three years of the date on their Certificate. Develop skills in planning safe journeys and the costs and benefits of different forms of transport. Learn about vehicle checks and maintenance, and how to respond in the event of breakdowns or accidents. Understand the rules of the road as contained within the official Highway Code. How attitudes and behaviour can affect other road users. How is the qualification structure? Safe Road Skills and Attitudes is available as an Award or a Certificate, both at Level 1. Units 1, 2 and 4 are internally assessed via a portfolio of evidence. Section 3 needs are externally ascertained via an onscreen test, which can be taken online at a school or college or even in your home! Recognising Safe Road Use Topics Covered a.
a. Knowing where to expect vulnerable road users b.
b. Know different methods of calming traffic c.
1 Preparing for a Safe Journey by Road 3 1 Topics Covered a. The Different Types of Road Users b. Planning a Journey c.
Students who go on to complete all 4 Units, earn the Safe Road Skills and Attitudes Certificate.